Ullman Sails announces that Skip Novak, four-time Whitbread Round the World Race competitor and Southern Ocean explorer, has partnered with Ullman Sails as a Brand Ambassador. 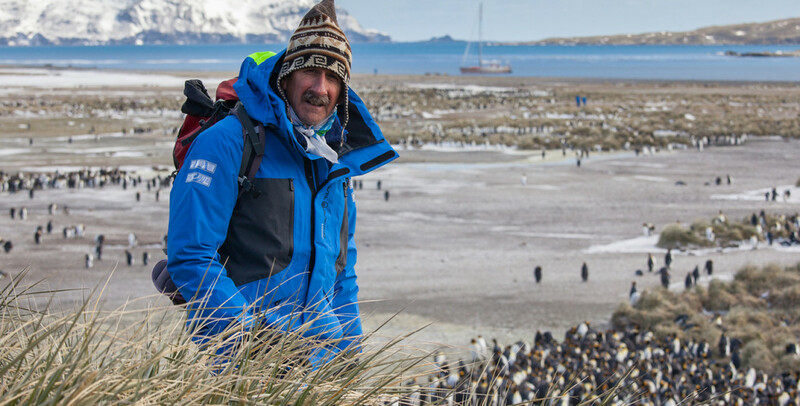 Skip’s collective experiences, including his circumnavigations, over 30 years of expeditions in the Southern Ocean and an impressive set of mountaineering feats, mark him as an absolute authority on extremes. 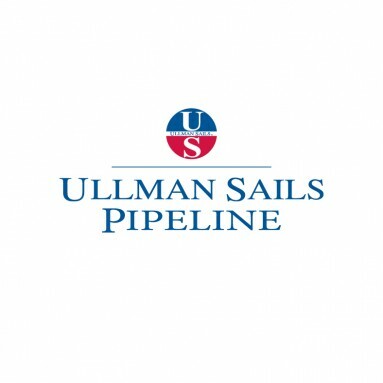 His endorsement of Ullman Sails and its products is a testament to the sailmaker’s expertise in sail design and construction, and its product’s durability and longevity. 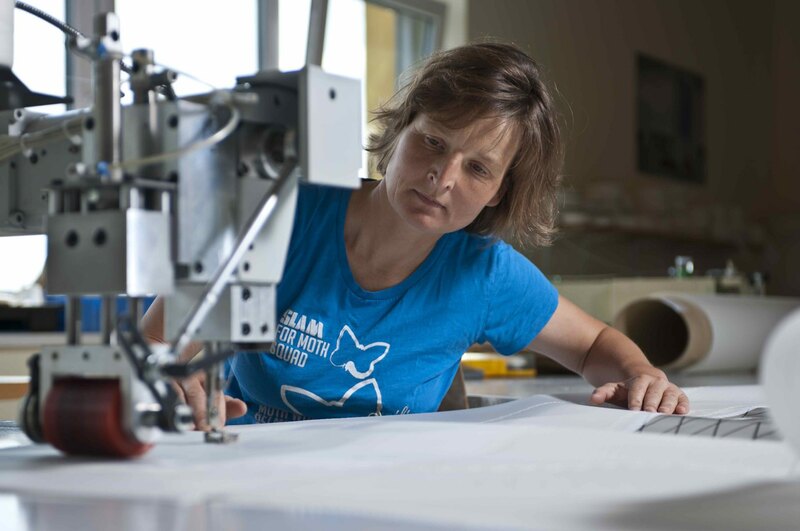 For Ullman Sails, the partnership with Skip Novak reinforces the brand’s long-term commitment to cruising product development and cruising sailors around the world. With well over 400,000 miles of sailing behind him, and many more ahead, Skip’s extensive knowledge about every aspect of sailing is something to stand in awe of. The custom-designed ‘Pelagic’ fleet, including the 54ft ‘Pelagic’ and the 74ft ‘Pelagic Australis’, that Skip uses for his charter operations in high-latitude sailing, endure some of the most powerful and brutal weather on earth, sailing in winds over 60knts and facing temperatures as low as -15° Celsius. In order to safely traverse the waters at the earth’s poles, Skip needs gear that he can trust, no matter what. With uncompromising standards Skip will only use the best gear available, and for sails he looks to Ullman Sails. 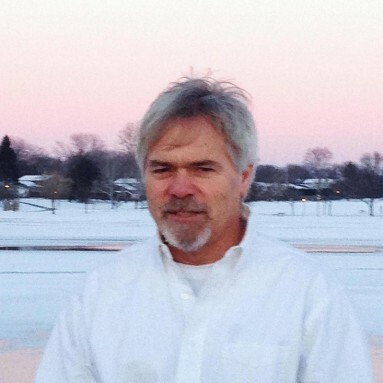 As an ambassador for Ullman Sails, Skip Novak will represent the brand internationally. 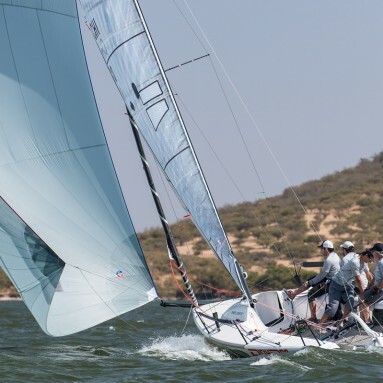 He will also test new products, provide feedback on the performance of various materials, and engage with the Ullman Sails community through shared stories, images and adventures.